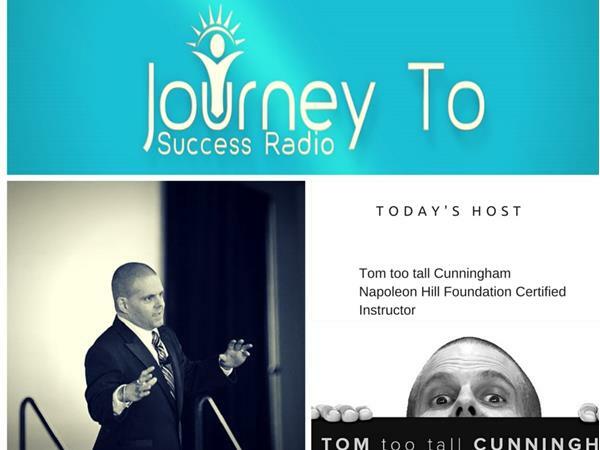 Napoleon Hill Foundation Certified Instructor and Resiliency Expert Tom Cunningham (too tall) interviews Tony Rubleski. 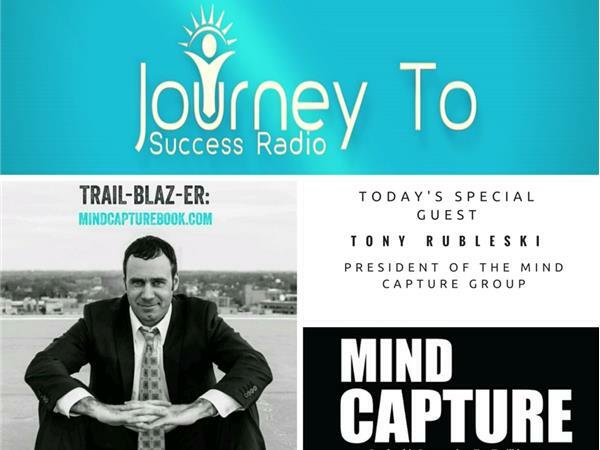 Tony is the president of Mind Capture Group. His message is designed to help people ‘Capture’ more minds and profits. He is an in-demand speaker who’s given hundreds of presentations the past decade, a strategic business coach, and global event promoter with over 20+ years of experience in the personal development industry. His second book in the Mind Capture series went #1 in three different business categories with Amazon.com and received stunning reviews from a wide range of leaders in marketing, sales, psychology to academia and multiple New York Times bestselling authors. 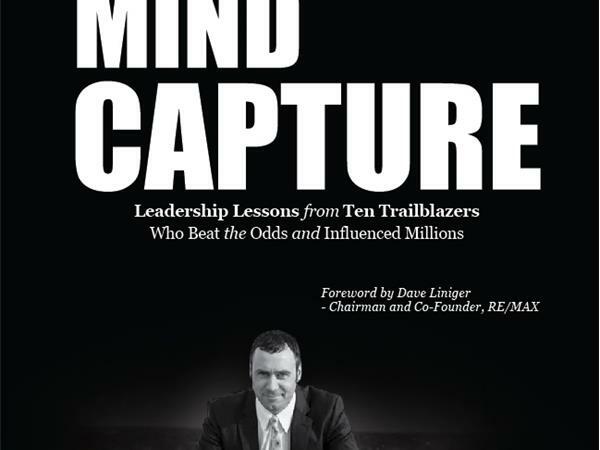 Book #4 in the series titled, Mind Capture: Leadership Lessons from Ten Trailblazers Who Beat the Odds and Influenced Millions, released in May of 2015. His work has been featured in various media outlets ranging from Bottom Line Magazine, The Detroit Free Press, the FOX TV network, ABC, to CNN Radio, NPR and Entrepreneur Magazine Radio. In addition, he has also served as a Faculty member with both the U.S Chamber of Commerce and CEO Space International.